Critics of the freemium model have a point, but just because freemium has its flaws does not make the model useless. On the contrary, freemium strategies still offer savvy companies a direct path toward massive user bases with opportunities for substantial revenue. The problem is not that freemium models don’t work — it’s that companies don’t know how to use them. Freemium pricing goes wrong when the customer acquisition cost and complexity of the product are not properly analyzed. Make the benefits of upgrading to higher-priced plans obvious. Nurture and nudge customers along your sales funnel. Don’t give away too much value for free. Misaligned expectations are the top contributor to freemium criticism. A carpenter wouldn’t get mad at a hammer for its inability to saw through a log, yet marketing and sales leaders continue to blame freemium models when they use them in the wrong situations. The formula to justify a freemium model is simple. Take the lifetime value of the customer and subtract the cost to produce the product and the cost to acquire the customer. If the resulting number is positive, freemium is viable. If not, the company should consider alternative strategies. For SaaS businesses, the success of the freemium model depends heavily on the cost of acquisition and on the complexity of the service provided. 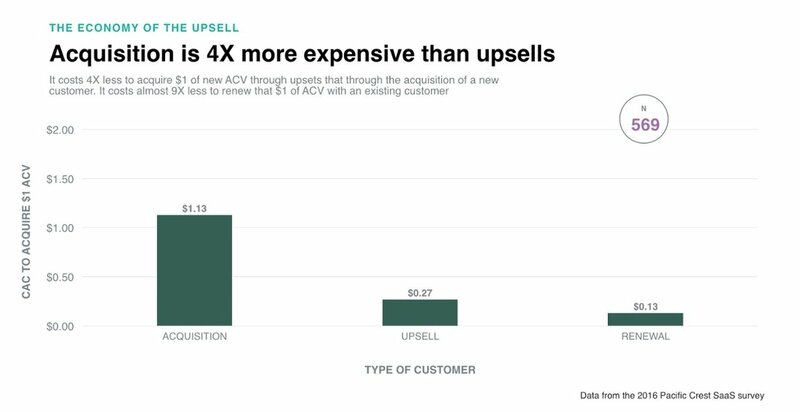 The 2016 Pacific Crest SaaS survey found that SaaS companies can upsell an existing customer for about a quarter of the cost of a new customer. The survey also found that renewing an existing customer costs a tenth of a new acquisition. When the product or service is too complex, the company faces an uphill battle to convince people to convert. Consumers look at the complicated value offering and required work, then shrug and stick to the free option (or worse, go to a competitor). Even among professional circles, people prioritize ease of use over value — especially when the value is not inherently obvious. Spotify is the king of obvious freemium value. Non-paying customers can listen to all the music they want, but for the low price of $10/month, they can upgrade to a whole host of immediately useful features. Premium Spotify users enjoy commercial-free music, unlimited skips, downloadable songs, and the ability to listen to non-shuffled playlists on mobile devices. For free customers, nothing is more frustrating than being unable to skip a bad song or pick a favorite track on mobile. For a low price of admission, the advantages of the premium product are clearly worth the investment to anyone who regularly enjoys music. Make an obvious distinction between free and premium features within the product. When free customers see what they’re missing — and when that missing piece is genuinely appealing — they are far more likely to convert. Not many people spontaneously decide to spend more money. To increase conversion rates in freemium models, nurture free customers with content to convince them to upgrade. Mixmax, a productivity application that integrates with Gmail, has had tremendous success with the freemium model; for the company’s first four years, all revenue was driven by organic growth sparked by freemium marketing. Earlier this year, the CEO of Mixmax disclosed that the company had 10,000 paying customers, giving it a solid base for offering customer upgrades. How can other brands learn from their success? 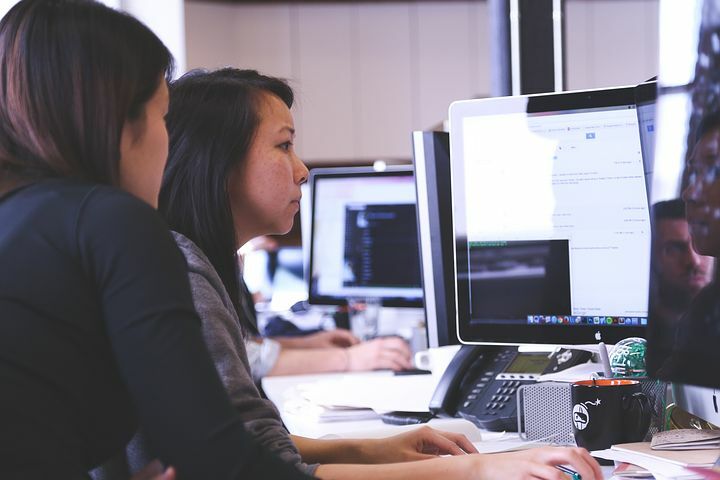 Mixmax recommends that freemium businesses track prospects throughout the sales funnel and build email campaigns a certain way to connect with prospects at different stages. This way, prospects constantly edge closer toward conversion without the aggression of high-pressure sales tactics. 3. Don’t give away too much (or too little). Not every freemium user will convert to a paid user. That’s fine. The free crowd still has value as an army of brand advocates, but only if the service provides enough value in the free model to encourage word-of-mouth marketing. However, companies cannot give away much more than core functionality without eating into their own profits. 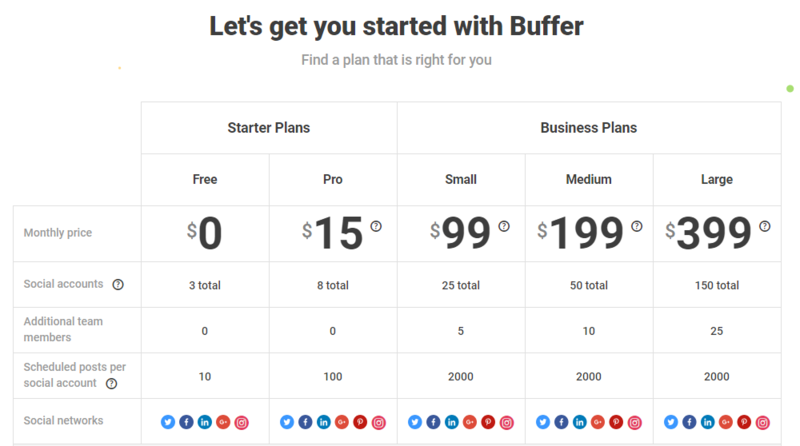 Buffer, for instance, offers nearly full functionality in its free plan but limits users on accounts and posts. When users get a taste of what they can do with Buffer and run into their limits, they are eager to pay the premium price to gain access to more of the functionality they already love. Freemium is not dead, nor is it dying. Businesses can still succeed on the freemium model if they use it for the correct purposes and strike a balance between value and incentive. As customer experience becomes increasingly important, the top freemium companies of the future will be the ones that give customers something they’re excited to buy — not something they feel tricked into paying for. Freemium is still abroad and doing quite well. And just like any company or small business, it’s all in the marketing and how you present the upgraded options. Especially in affiliate marketing, there’s a plethora of 9 figure companies that still function and quite well with high conversion, on the freemium model. Love the post, great content as always! Thanks, Johnathan! Appreciate the feedback.